Lawmakers advanced a bill Jan. 19 that would allow college students competing in shooting sports to lawfully transport their firearms on campus. Firearms currently are prohibited from the grounds and buildings on the state’s college and university campuses. School-sponsored rifle team members are exempt from this ban as long as their weapons are safely transported and stored. 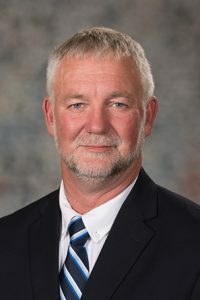 LB321, introduced by Kearney Sen. John Lowe, would accommodate additional teams that compete in other shooting sports by removing “rifle” from the team description in state statute. 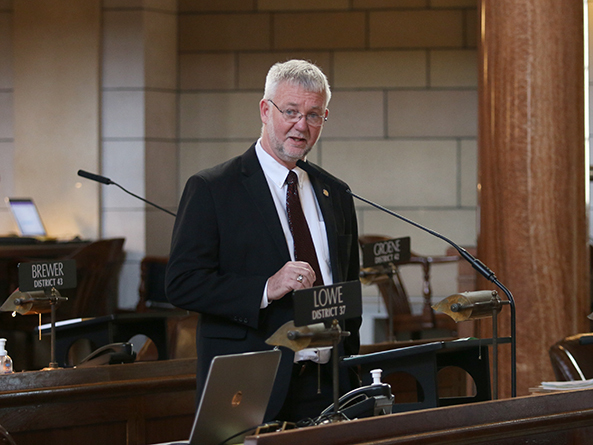 Sen. Ernie Chambers filed several motions to extend debate on the measure. He said he would oppose any proposal that would allow for the proliferation of guns on a school campus. Senators voted 47-1 to advance the bill to select file.